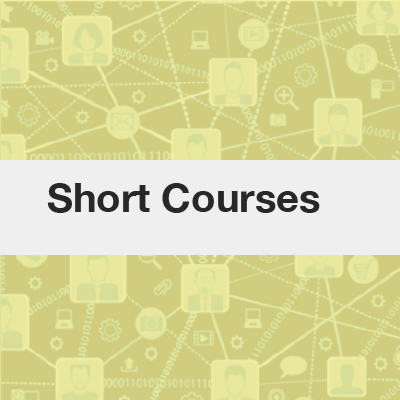 Short Courses | Welcome to the VOSON Lab! We regularly run short courses on network and text analysis, with specific focus on data collected from the web. This course introduces students to the collection and analysis of socially-generated Big data; using the R statistical software, VOSON software for hyperlink network construction and; Gephi network visualisation software. The next ACSPRI course is running at the University of Melbourne, 4-8 February, 2019. List of resources for previous training workshops on Network and Text Analysis. To learn more about this course, syllabus, texts, etc.